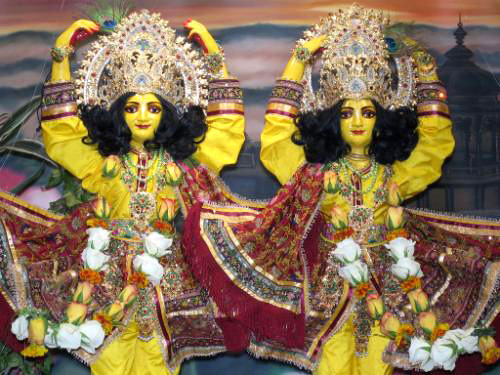 "The Supreme Personality of Godhead appeared on the full-moon day as Gauracandra, or the spotless transcendental moon. The material moon has spots on it, but on the transcendental moon, Gauracandra, there are no spots. In order to fix the purified mind in the service of the Supreme Lord, one has to worship the spotless moon, Gauracandra."